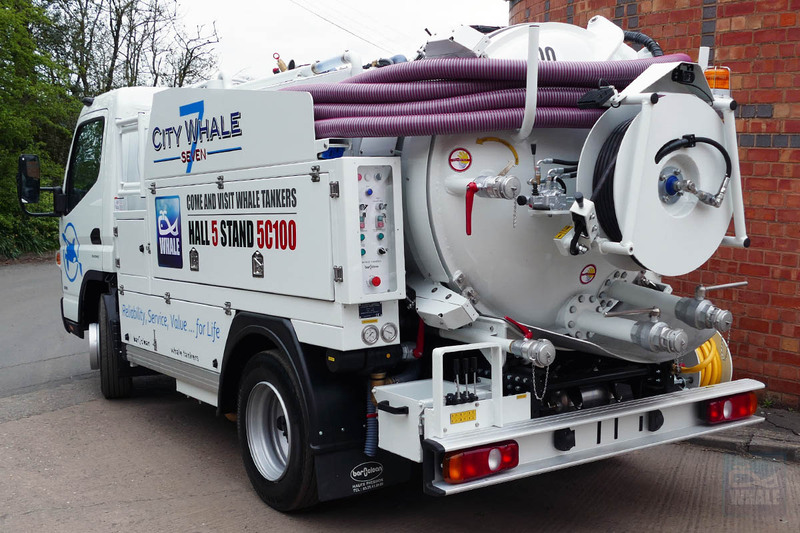 Lightweight combination tankers designed to take on demanding environments. 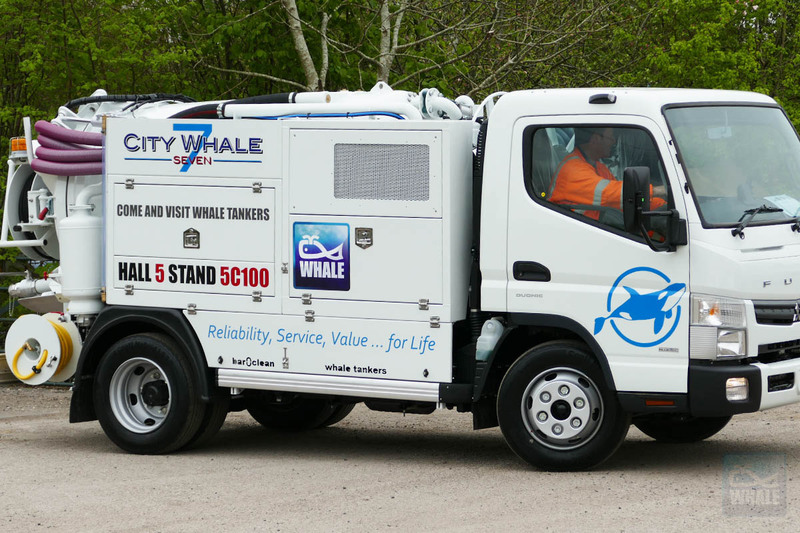 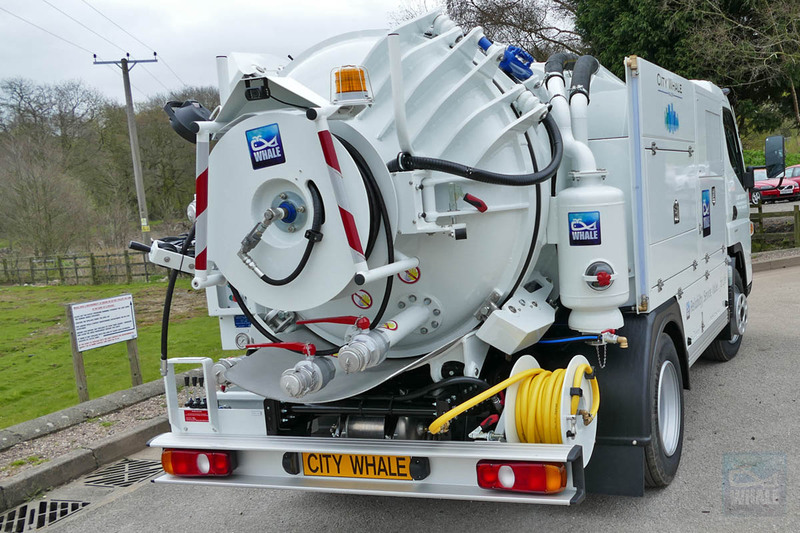 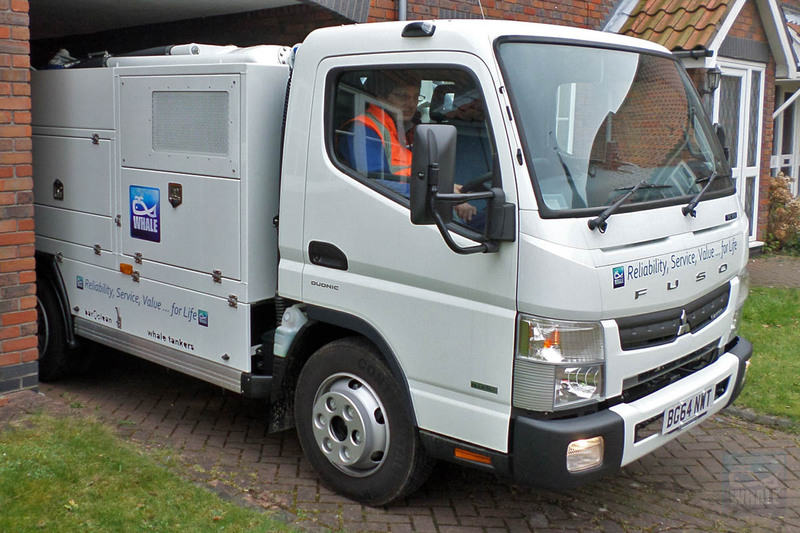 With a GVW of 7.5 Tonnes and based on the Mitsubishi Fuso chassis, the MicroWhale has a 3800 litre total capacity divided into a 3000 litre Waste compartment and 800litres of Jetting water. 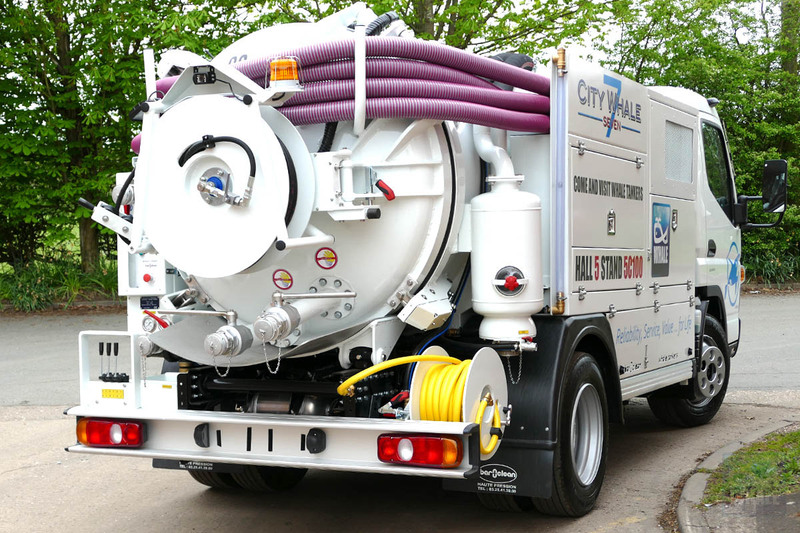 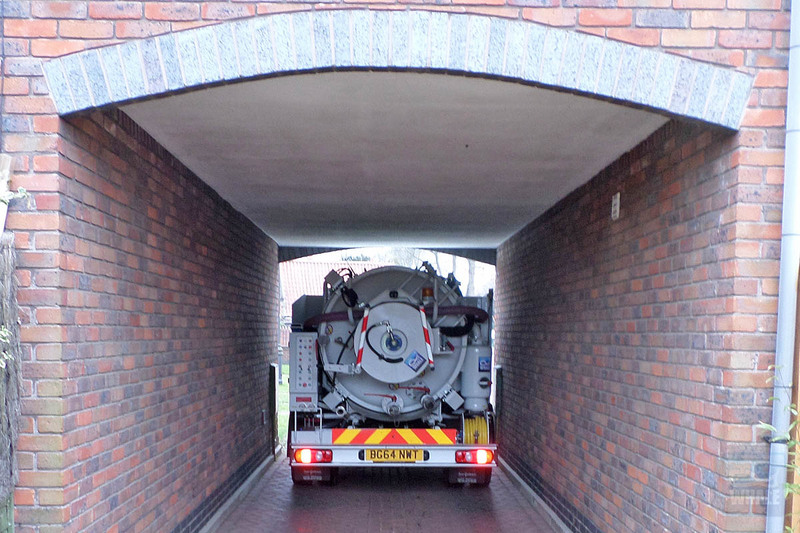 The well proven European concept of these compact lightweight combination tankers is ideally suited to take on the UK’ s urban areas such as City Centres, Car Parks and congested Town centres.